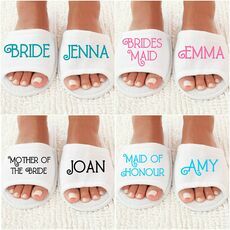 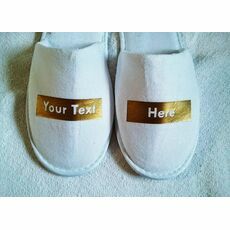 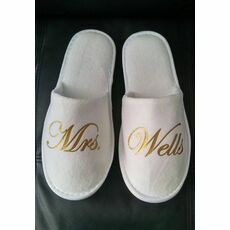 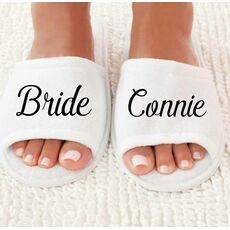 Will You Be My Bridesmaid Back in stock Amazing Gift for Bridesmaid Personalised for Free,Our amazing range of fabulous memorable gifts are made to order tell us what you would like ? 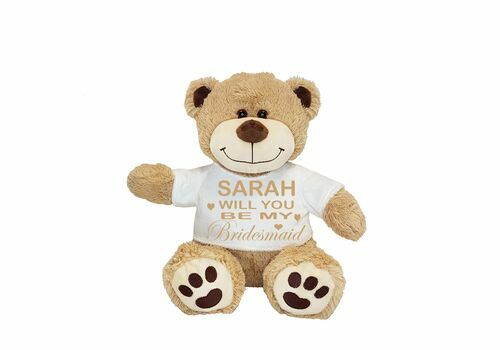 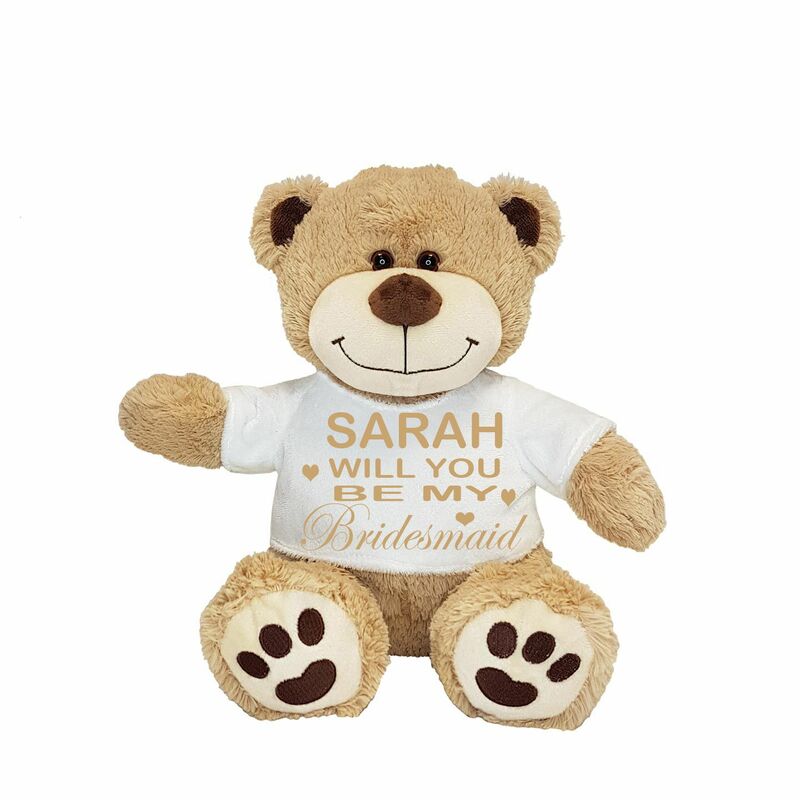 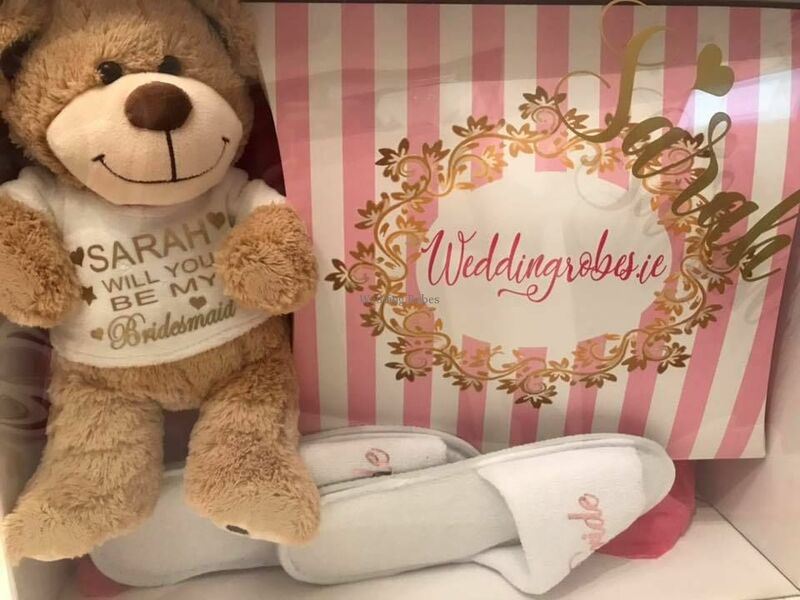 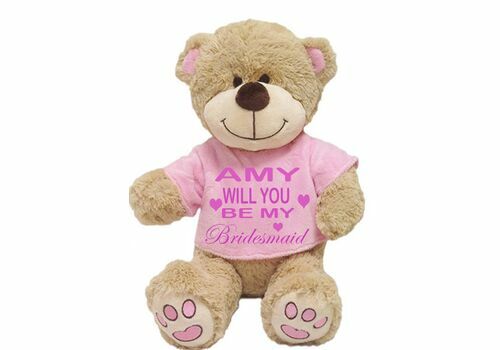 Medium size teddy bear sitting size 9.5"
Will you be my Bridesmaid ? 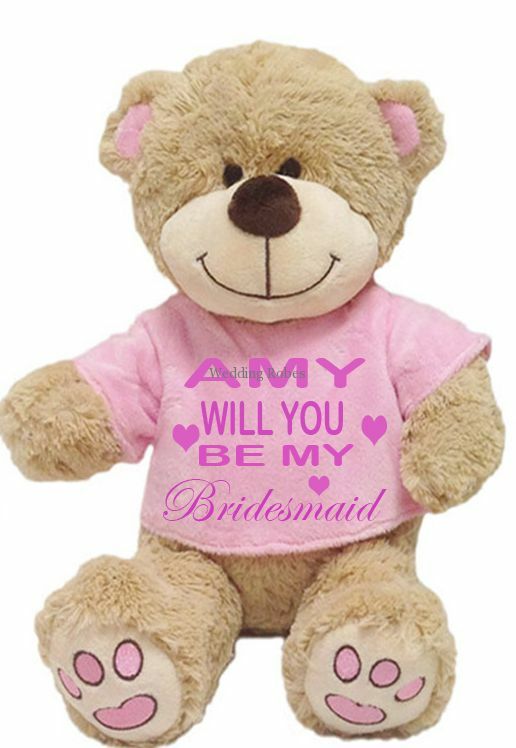 it is the one of the best thing a friend or sister can be asked ? 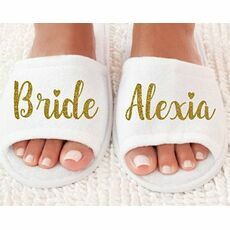 or for some is it a job to much to handle ?